When I had our Firstborn 15 years ago, the first baby product we used was Johnson’s Baby. It was the brand I grew up with, the brand my mom trusted for years. No doubt then, it’s the product I readily associate with love and care. This year marks a special milestone as JOHNSON’S® celebrates 125 years. Yes, the brand we all love has been pioneering and setting global standards in baby skin care for 125 years already. 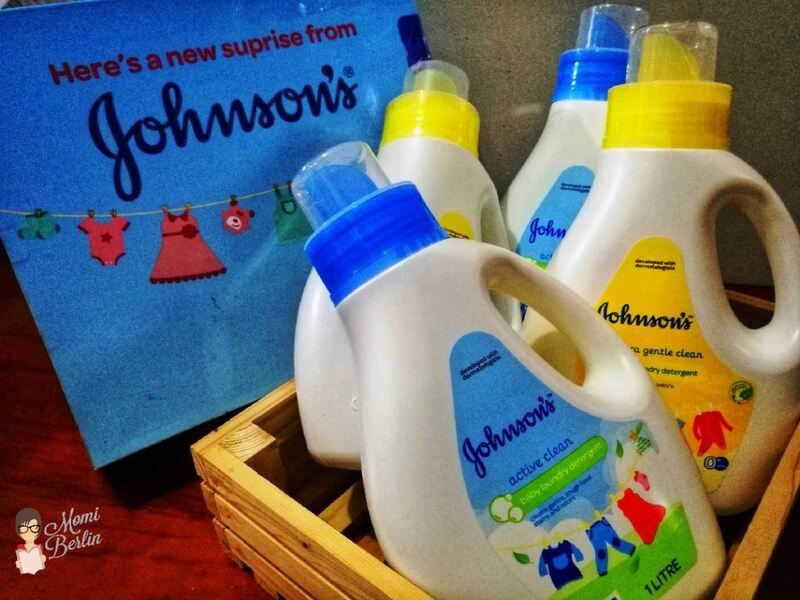 And to celebrate its legacy in creating a safer world for babies and their families in the Philippines, Johnson’s prepare a series of activities especially for the whole family. I love how Bessie Colet Campillo, Johnson’s Marketing Manager, described its 125 years celebration through a statement. “JOHNSON’S® 125-year legacy is our dedication to giving our best for mothers and babies. Just as mothers learn from babies, so does Johnson’s. We understand what great lengths mothers go through to give their best for their babies, and that is the same effort we emulate in all the products we develop. Our products have always been some of the most rigorously tested and safe, globally, and created specifically to care for a baby’s unique needs. “A baby’s needs are very much different than our own. Each sense, from sight to touch, and through all the moments of play and exploration that our babies go through as they develop, are opportunities to nurture their happy and healthy development. 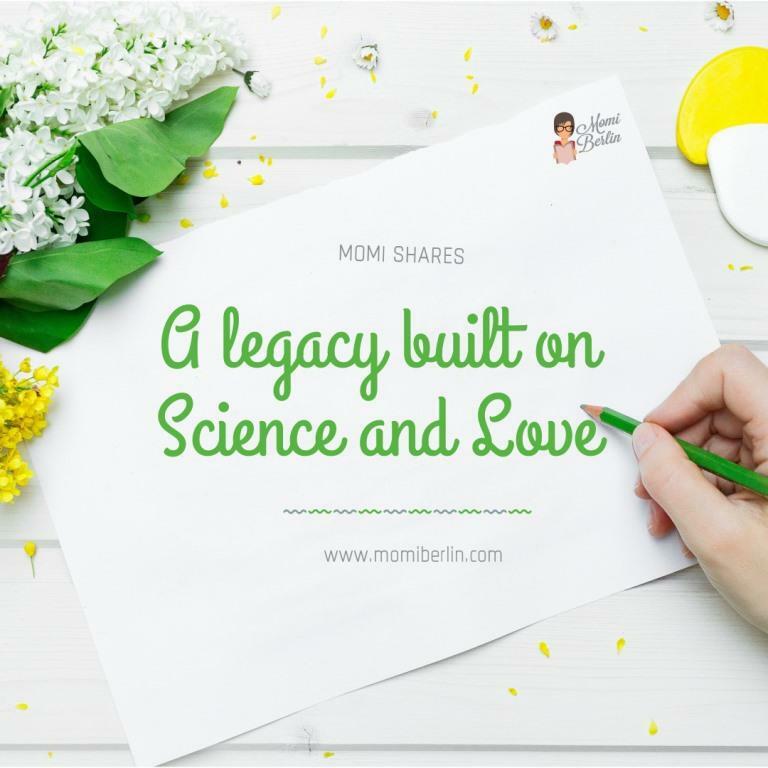 All these moments are also opportunities for us to empower parents to maximize bonding with their babies to nurture the best development possible,” she added. The brand lined up various activities and programs starting January 25, 2018. This is in celebration of all the lives JOHNSON’S® has had the privilege to touch. The celebration kicked off with a 125 Years Anthem Video. It was launched on Facebook and YouTube last January 25. The video showcased Johnson’s dedication throughout the years. This will then be followed by a series of online initiatives, special promotions in-store and in e-commerce. There will also be on-ground efforts and events to celebrate with every Filipino mom who has grown up with the brand. No doubt, I will be seeing my grandchildren and even my great grandchildren using this same brand. A great brand, its reputation got stronger over the years! 125 years of being in market is not ordinary. I like their concept of empowering parents to maximize bonding with their babies for best development. Good to know how they are connecting with Filipino moms. Your post was so beautiful and I agree with Indrani: The concept of empowering parents is beautiful and one that should be commended. What I found the most interesting about your post however is how one brand in one country has such a positive name and in another it is controversial. In Australia, Johnson’s is a brand that many of my friends, myself included, try to avoid due to the potentially harmful ingredients linked to cancer. Truly an awesome brand. I am a Johnson’s Baby too! Don’t know how long they have been in the industry but I really remember using the powder and cologne way back my elementary years until highschool. And until now, I am a mom I am using it on my kids!